A young man from the Miaowei Tribe brought up by his strict father, suddenly turned into Wizard I on the day he was orphaned. He then obtained the ability to control giant worms. Soon after, he found his mother who was in a faraway foreign land by accident. From a small mountain village, he managed to jump into the amazing arena that was a global metropolis. Thus far, we have a young man who inherited the legacy of mastering ancient demons from an ancient country. From Western civilization to other worlds, a fascinating saga is born. It's a modern-day cultivation story where the protagonist uses Gu magic. 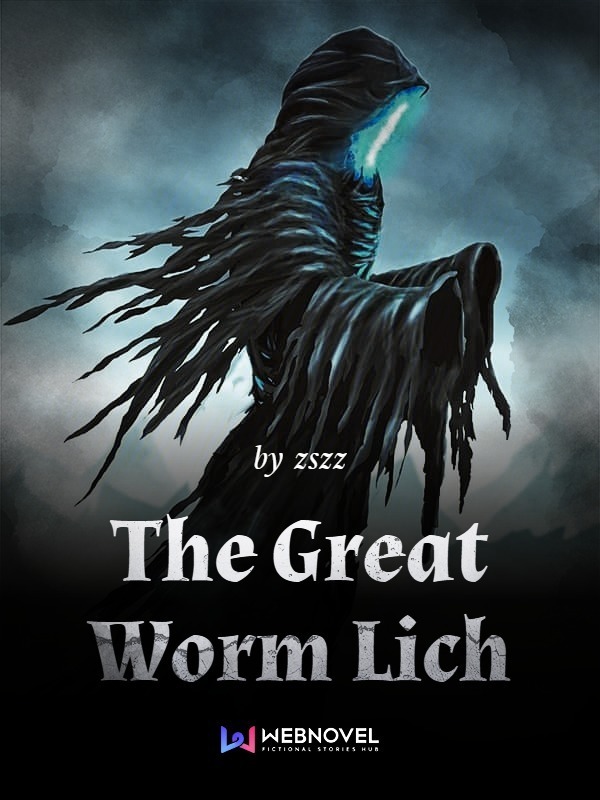 The translator uses the word 'worm' for Wug (pests or vermin). It isn't really accurate, but whatever. The story is a resounding 'meh' at best. The main character hasn't shown any outstanding qualities other than not being an evil murderer. It seems like the author is planning on writing about a large number of non-Chinese characters, but luckily they don't seem to be racist like many Chinese authors. Unfortunately, the characters are kind of bland. The author does seem to... more>> enjoy talking about politics and specific aspects of culture, but the awkwardness that comes from the translation and a large number of Chinese terms and place names makes it difficult to understand.